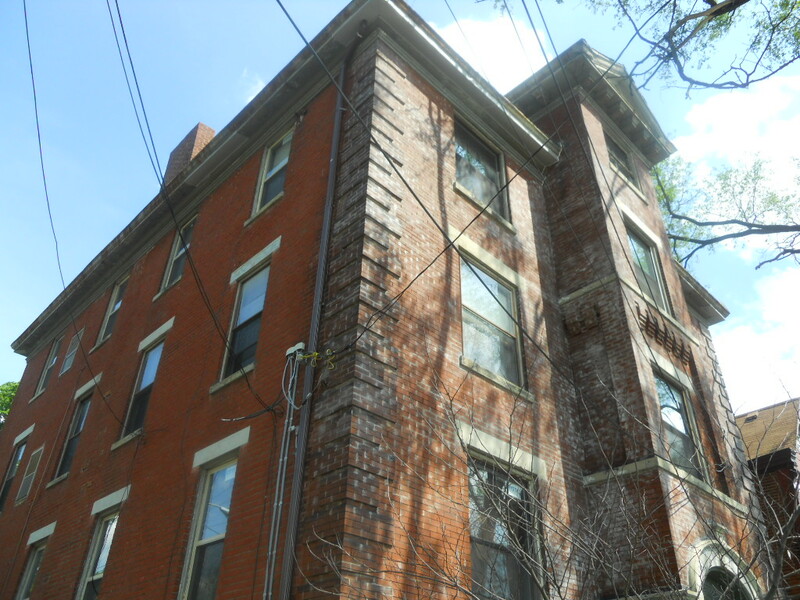 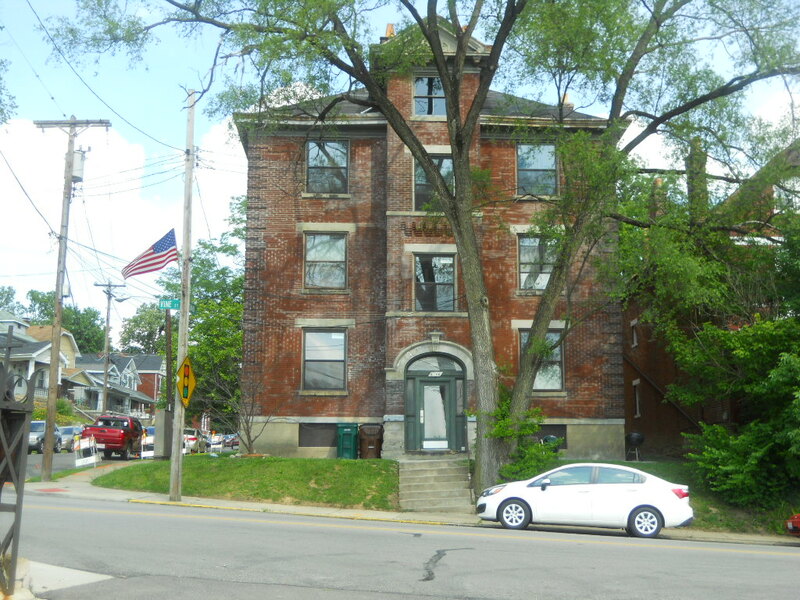 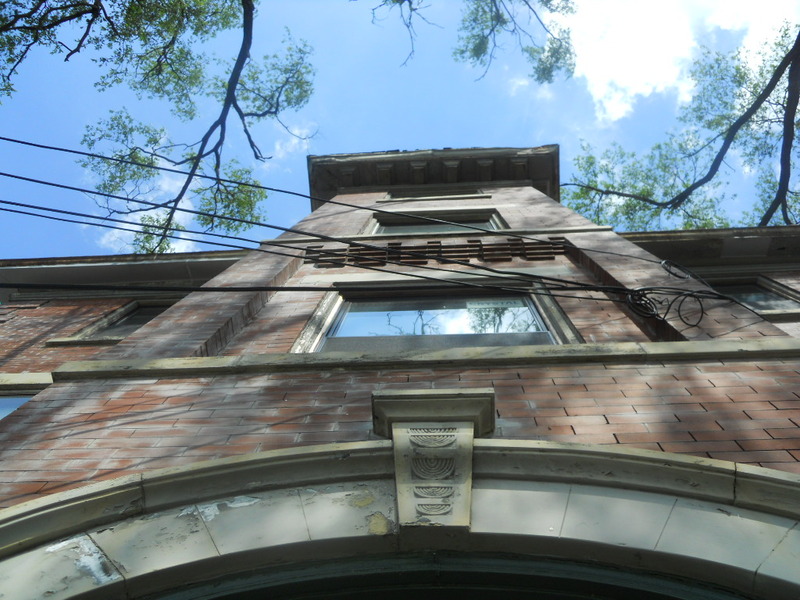 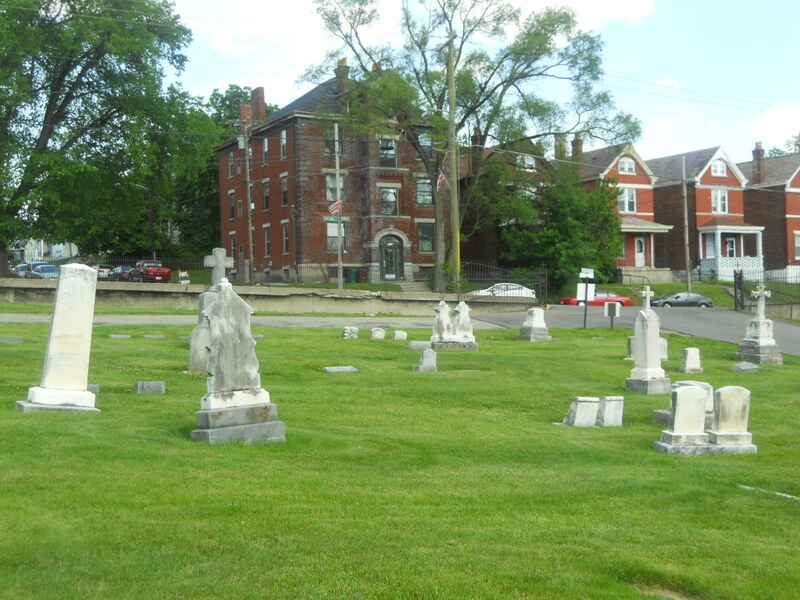 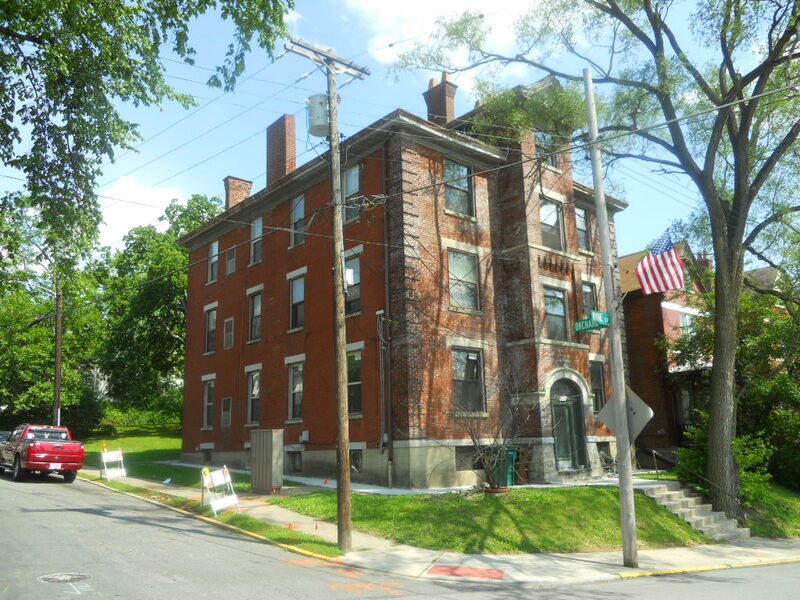 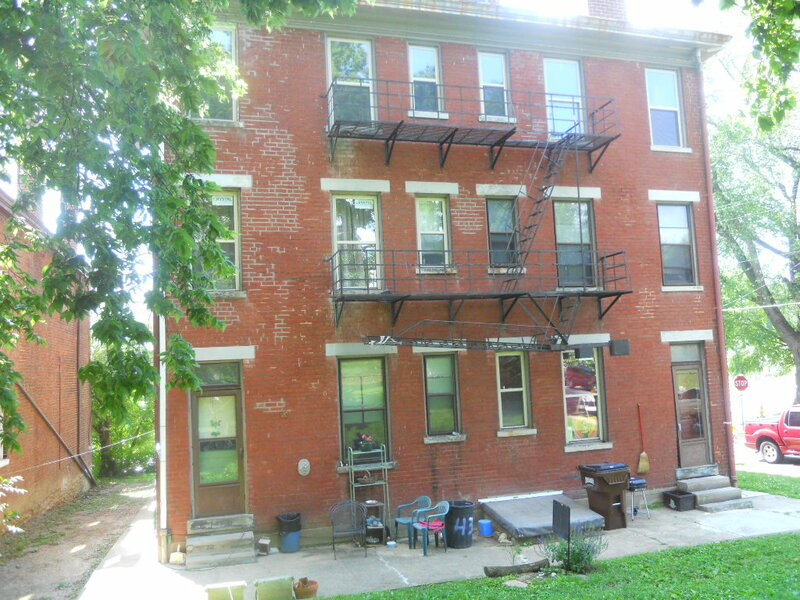 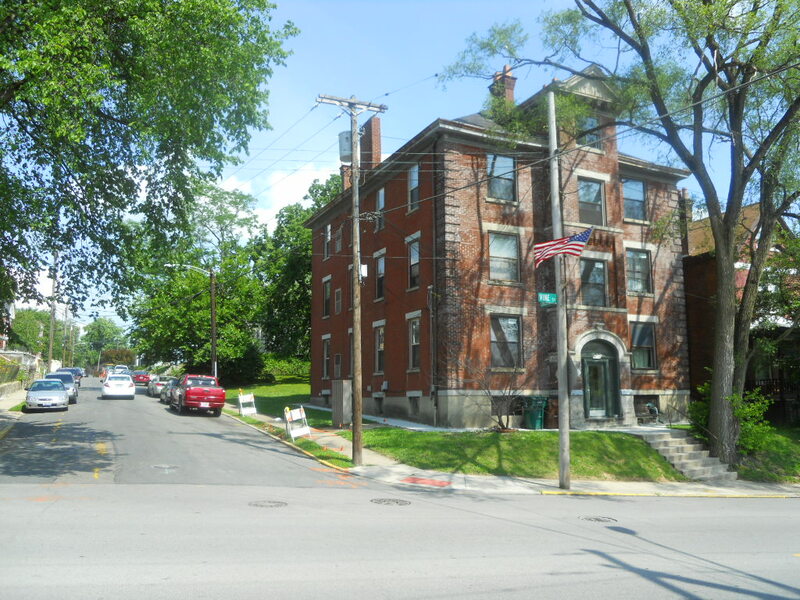 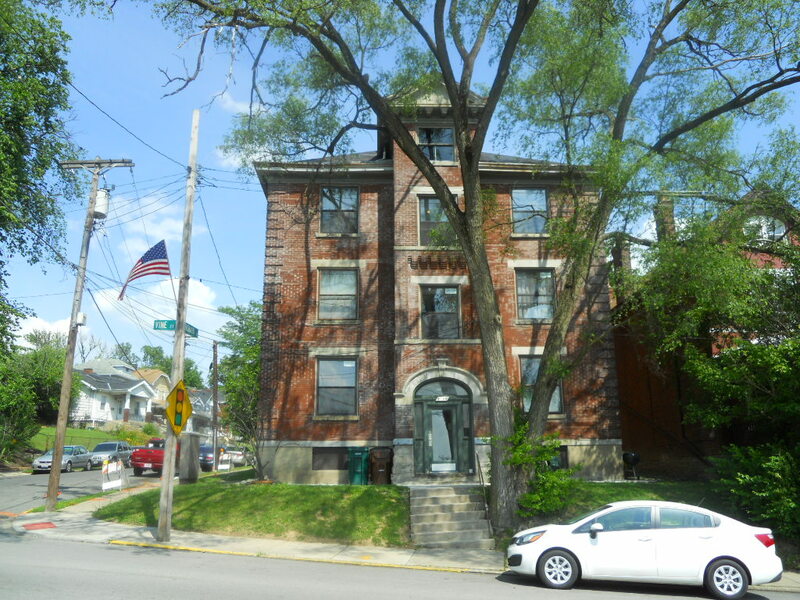 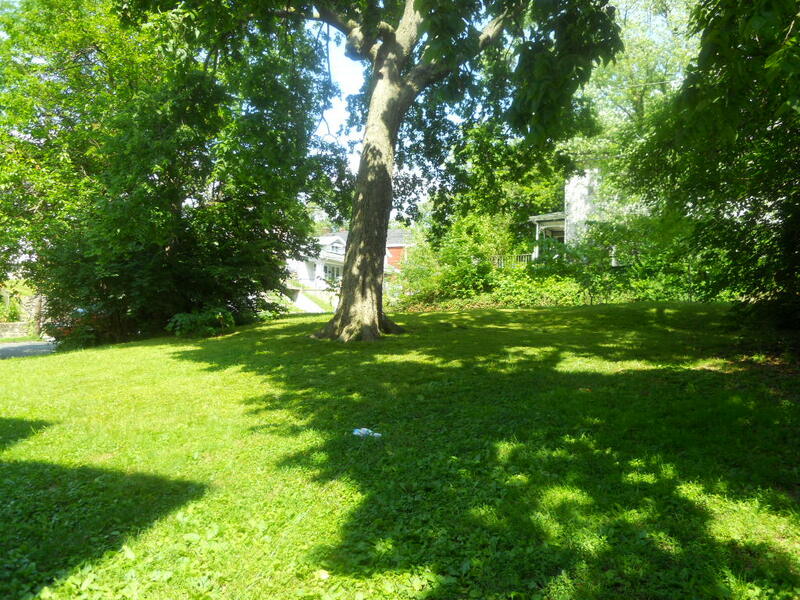 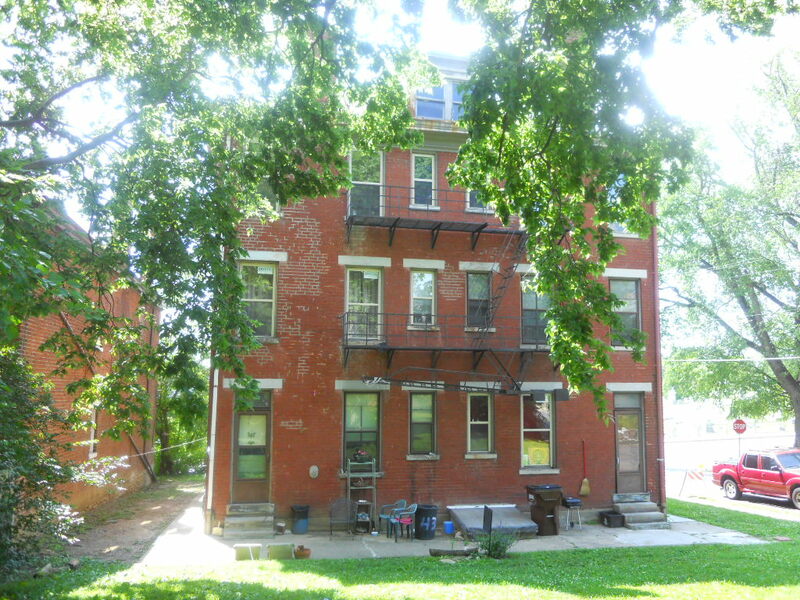 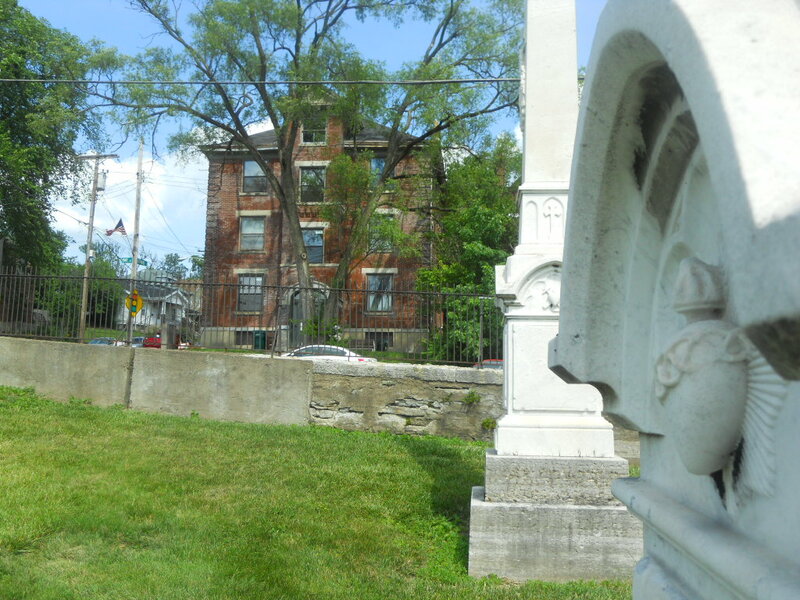 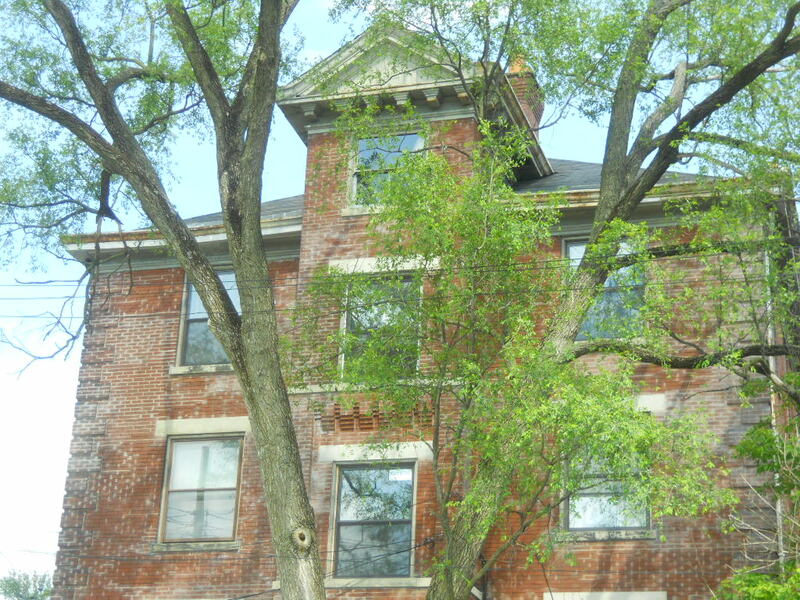 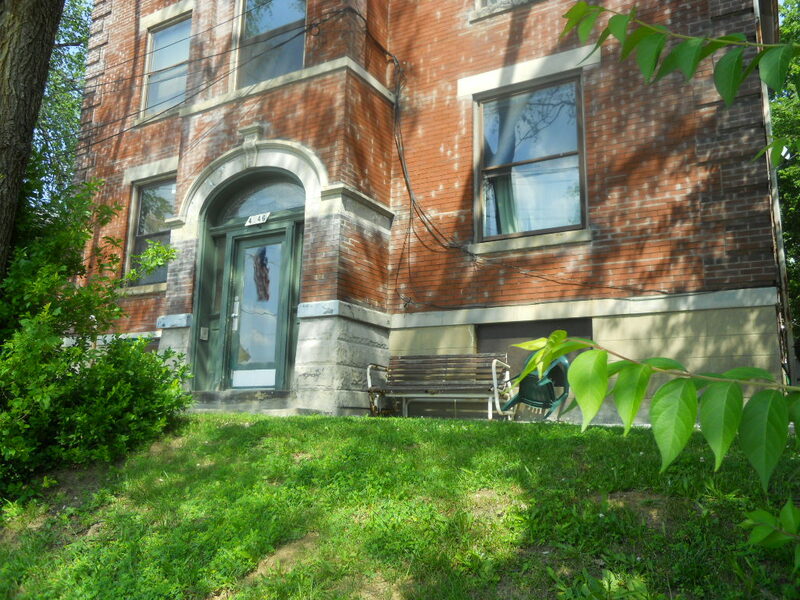 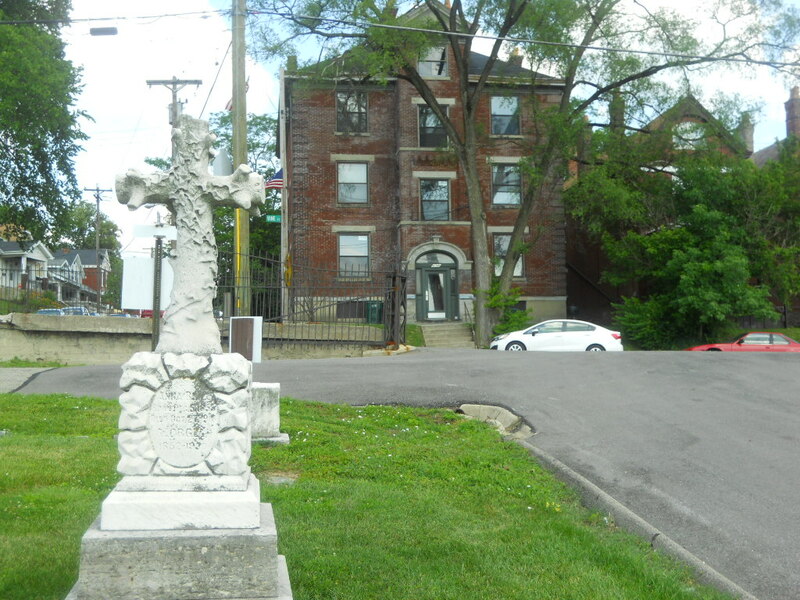 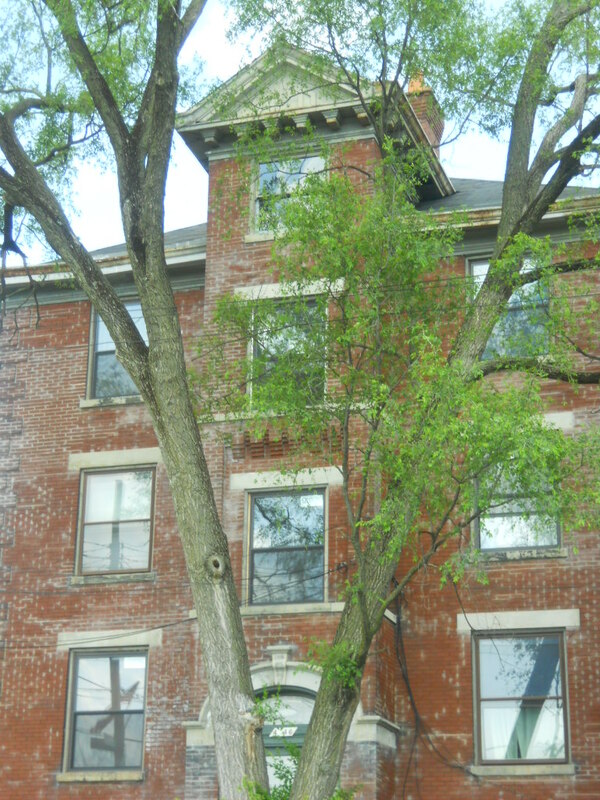 6 unit historic property in the St. Bernards neighborhood of Cincinnati. 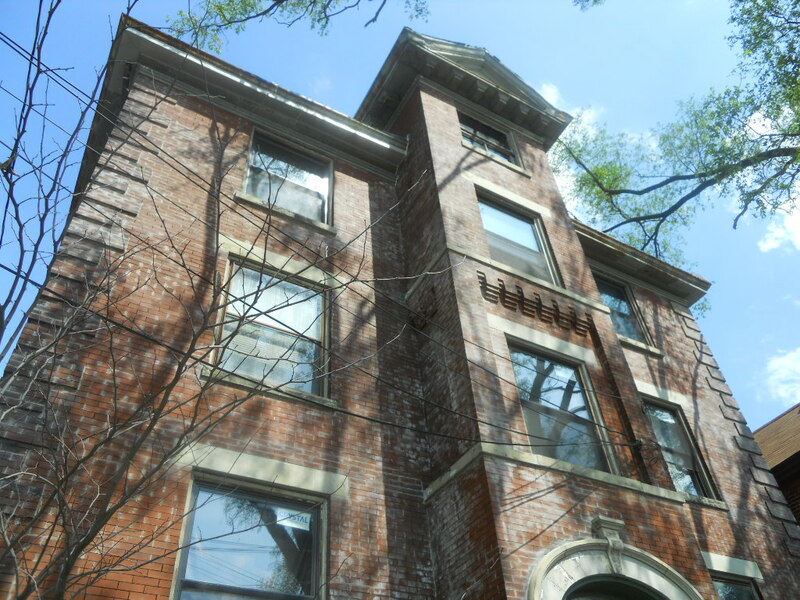 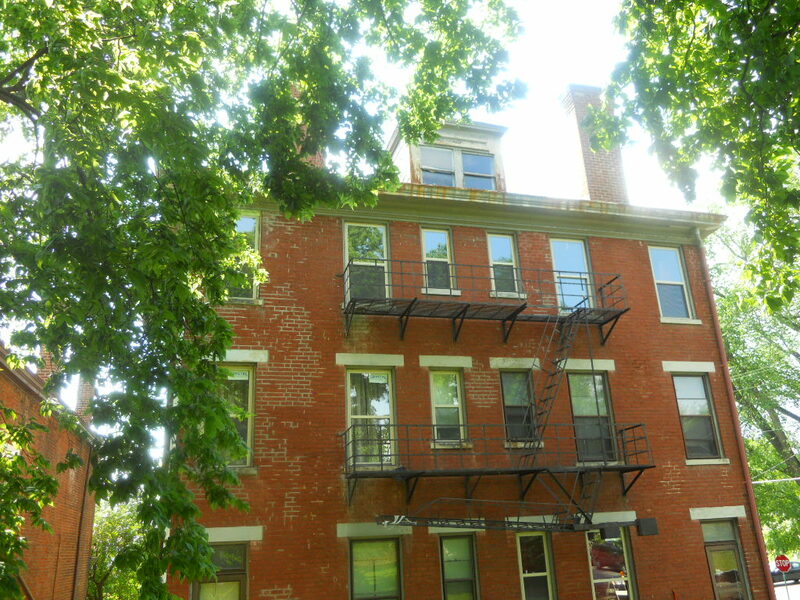 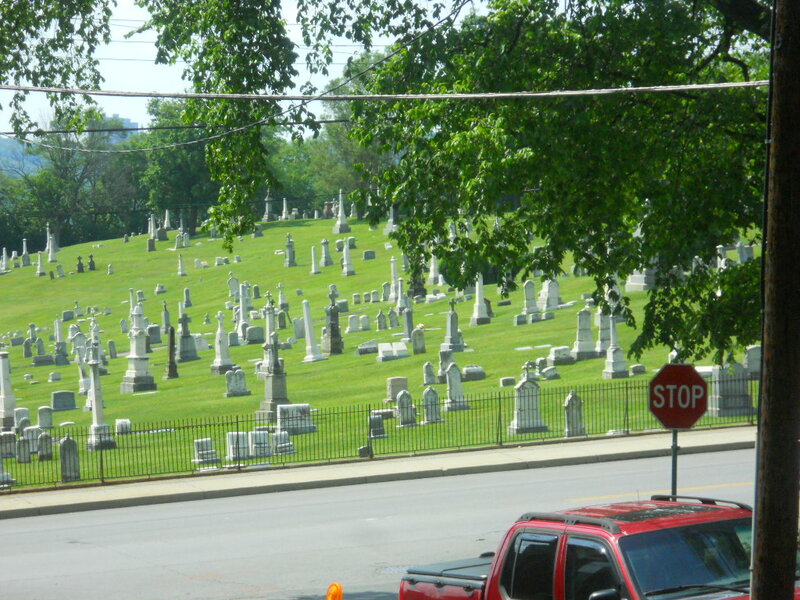 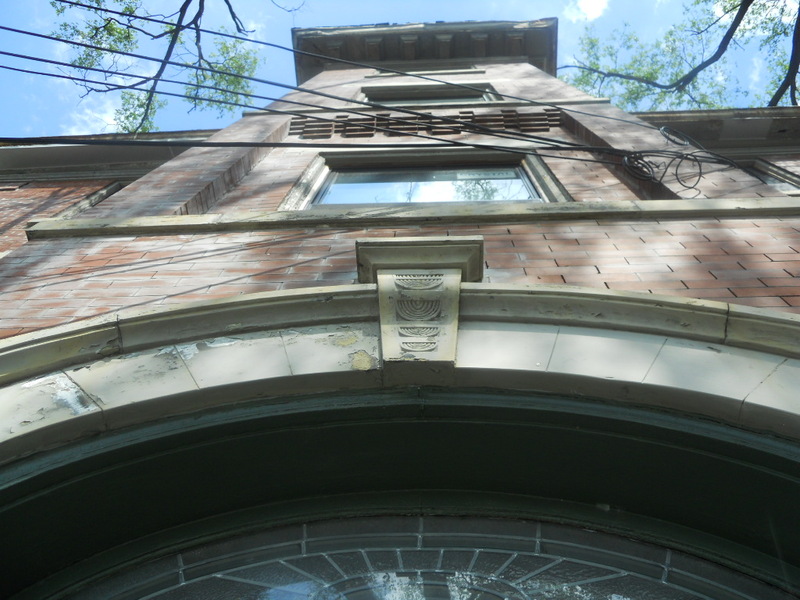 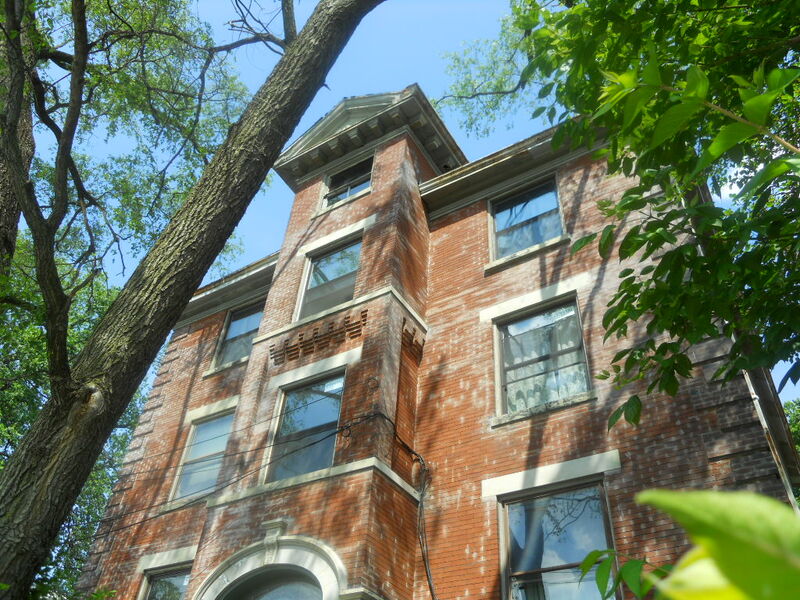 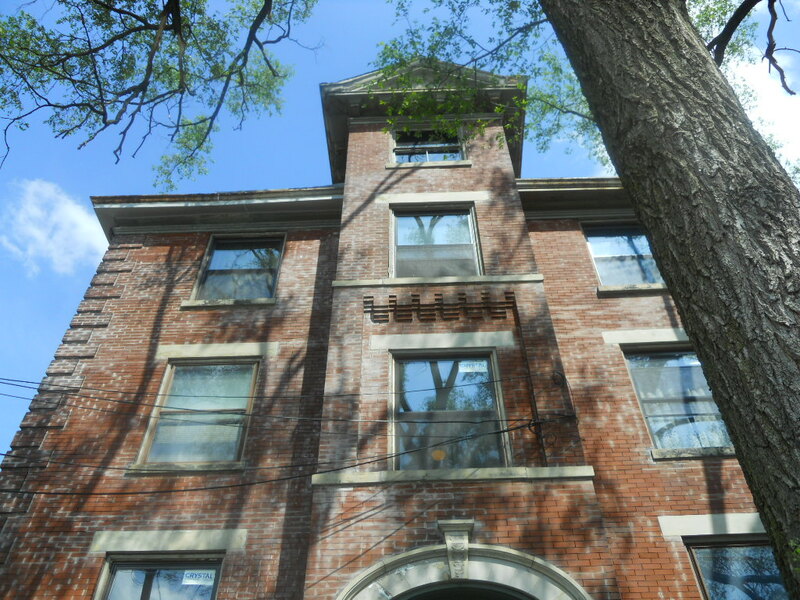 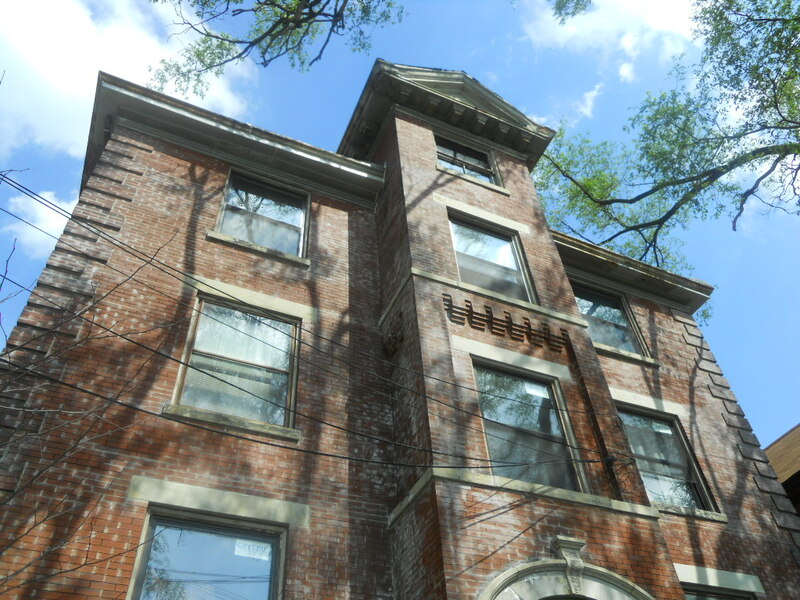 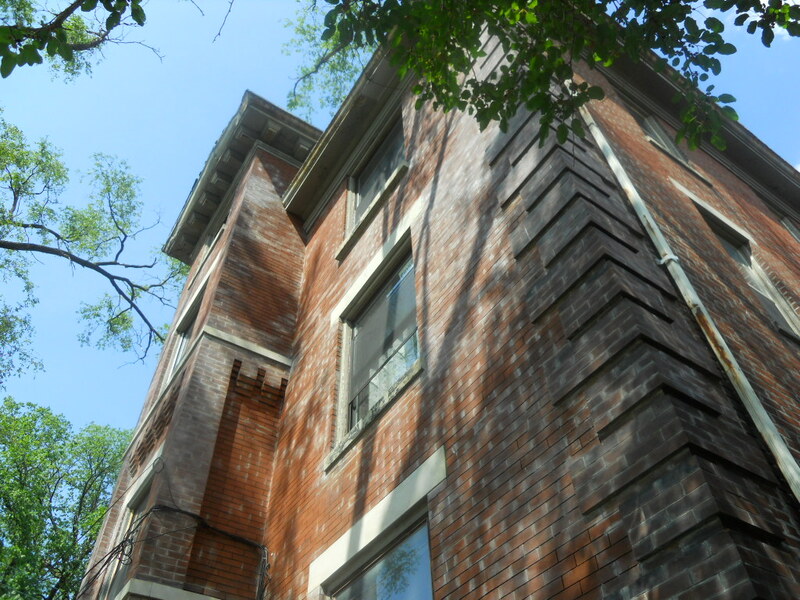 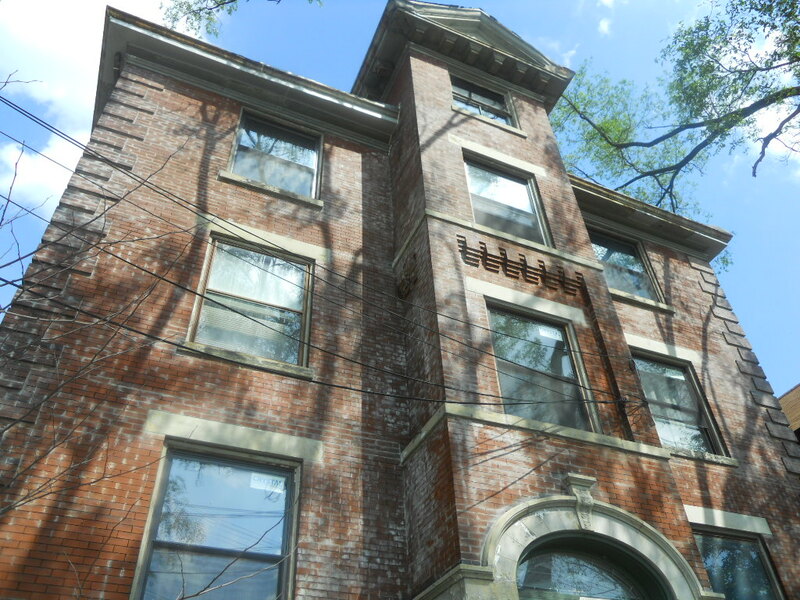 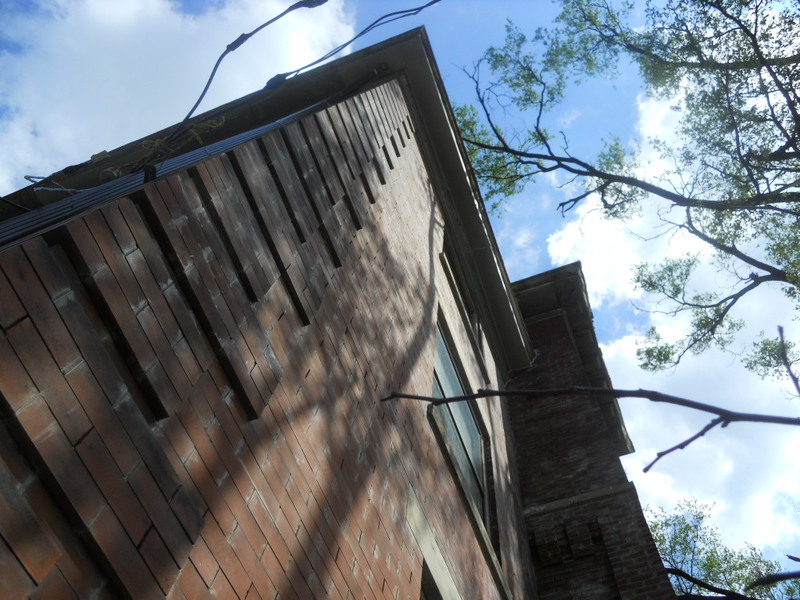 4 of the 6 units were rehabbed and repopulated with working people. 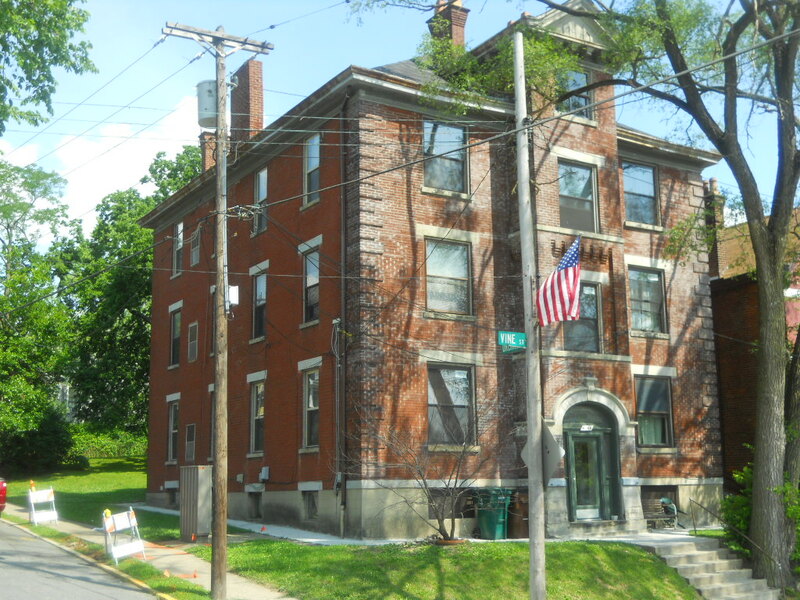 This building was taken under ownership as part of our deal to acquire the Victoria apts.